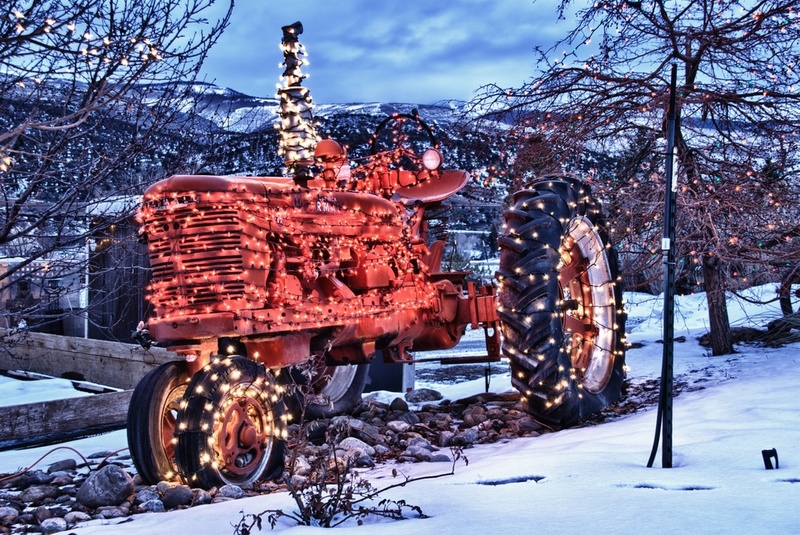 Nothing says Merry Christmas like a tractor all lit up! Found this on a back road outside Beaver Creek, CO. Enjoy!